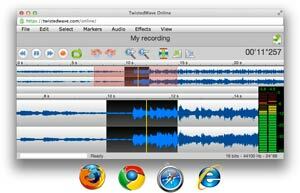 TwistedWave is available for Mac, iPhone / iPad and online. 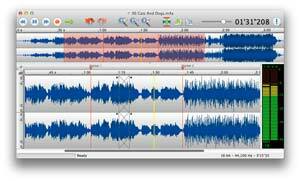 TwistedWave for Mac a very powerful and yet very easy to use audio editor. You try it now for free! 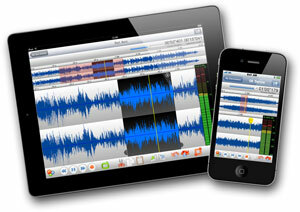 With TwistedWave on your iPad or iPhone, you can record and edit anything, anywhere. This is just like a portable home studio. Run TwistedWave without having to download or install anything. Launch it directly from your web browser, and continue editing your files where you left them.